There’s more to the Los Angeles yoga scene than you might expect. Starting this Sunday, Z Living’s original docu-series “Yoga Girls” will give you a glimpse into the lives of two elite groups of yogis living in L.A.’s Westside: an up-and-coming group of ambitious social media yoga influencers — including LIVESTRONG.COM's yoga expert and contributor Elise Joan (@elisejoanfitness) — and a group of die-hard yoga traditionalists. When a vocal injury cut her career as a singer and dancer in New York short, Elise Joan discovered her true calling as a fitness and wellness expert. She holds multiple fitness certifications and is a yoga program creator and expert for Beachbody, LIVESTRONG, Fitbit and more. After ditching her unfulfilling finance career, Caley pursued yoga instruction full time and developed an Instagram following of more than 95,000 on Instagram – and an on-again-off-again relationship with fellow cast member, Vytas. Koya is an internationally recognized holistic health coach, yoga teacher, motivational speaker and professional fitness model who turned to yoga for rehabilitation after a serious back injury – and the founder of healthy living program "Get Loved Up." As a single mom and yoga entrepreneur, Jackie is sharing her experiences and positive outlook through her blog, the Sisterhood of the Traveling Mats – that is, when she's not hosting global retreats for her faithful followers, teaching weekly yoga classes in Venice, or hanging out with her 3-year-old son. In addition to her superfood company, "Philosophie," Sophie has many endeavors on her resume: Certified raw food chef, accomplished yoga teacher, health and wellness expert and mom are just a few of these. Sadie Nardini is one of the most successful yogis in the world, having pioneered online yoga classes and taken her brand of alternative yoga to the masses via her many platforms – check out her "Sadie Nardini's Ultimate Yoga" app on the App Store. 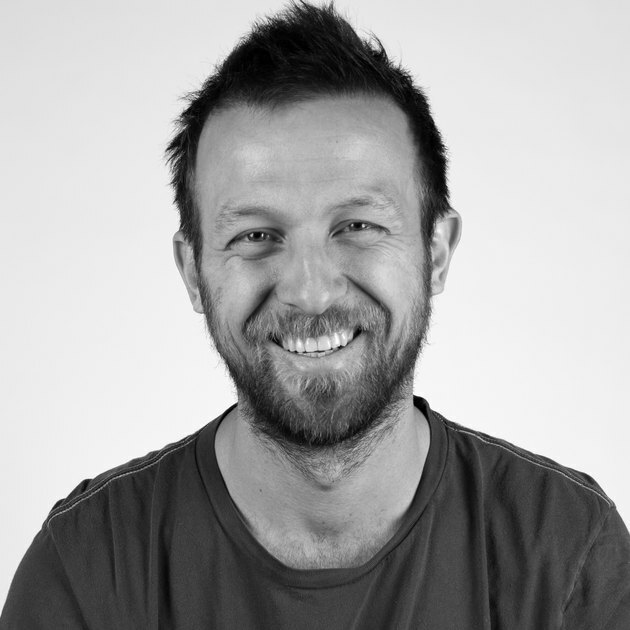 Calvin is an Angeleno deeply rooted in the Westside yoga scene who has trained under some of the most accomplished yogis in the world and experienced the changing landscape of the yoga community first hand. An old-school, traditional yoga instructor who has been practicing for 17 years, Jesse is a staple in the Westside yoga scene – catch her teaching at Santa Monica's famed YogaWorks or spending time with her 3-year-old son and husband. 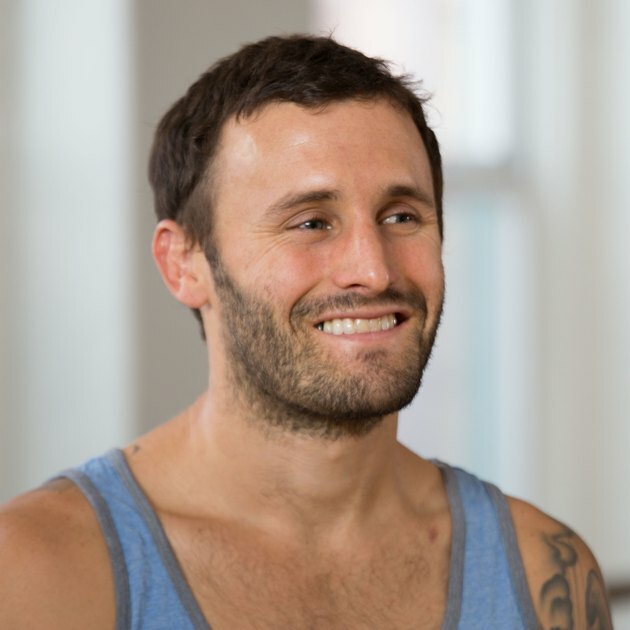 After discovering yoga during his recovery from a struggle with substance abuse, Vytas has become one of its most popular teachers in Santa Monica. Intrigued? Us, too. Tune in to watch Elisa Joan and the rest of the cast on Sunday, September 24, at 8 p.m. ET on Z Living and see what happens when professional agendas and personal drama lead to some kick-asana television. Are you going to watch "Yoga Girls"? Do you follow yoga instructors on social media? Who's your favorite influencer?